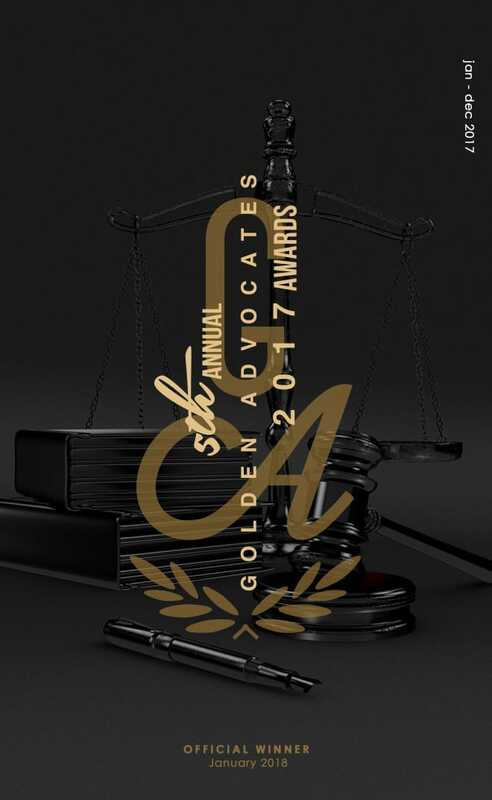 The Prestige Award is bestowed in recognition of an attorney whose achievements, talent, and resolve demand the utmost respect. Attorney Alexander Shapiro of Palant & Shapiro, exemplified what it means to be a Golden Advocate when he tirelessly litigated on behalf of immigrant workers who suffered on-the-job injuries due to their employer’s neglect. The employers refused to listen to the concerns brought forth by the victims before the damages occurred, leaving them to work in precarious conditions that resulted in near-fatal injuries. Attorney Shapiro stepped in, pulling all his resources and efforts to ensure that his clients received the greatest compensation available for their traumatic and life-altering experiences. Fighting on behalf of those who can’t do so for themselves is what makes the work Attorney Alex Shapiro does admirable, not only to those on the DK Team but for attorneys across the country.